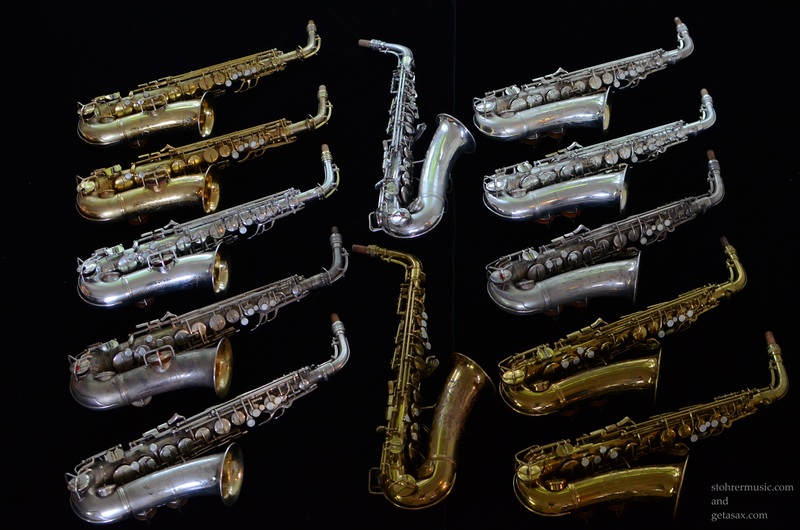 I am lucky enough to live down the street from Brian from GetASax.com, and every once in a while we find that between the two of us we are in temporary possession of an unusually full grouping of a particular type of saxophone. Last time, it was a Conn night. This time, it was Kings. 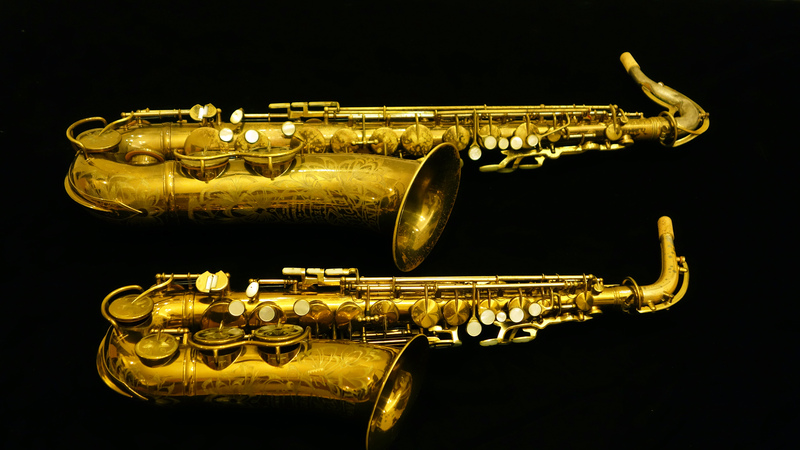 Between the two of us (mostly him, but I did have the tenor Zephyr Special which he didn’t have one of) we had enough Zephyr Specials and Super 20s and even a Saxello to cover the soprano part, and even a Powell Silver Eagle, which is based on the Super 20 to take some rather amazing photos, if you are into this sort of thing. Enjoy! Note: Some of the photos are iffy, sorry about that. Some of these horns were about to head to their new owners, and the time and place we were able to meet had not-awesome lighting. 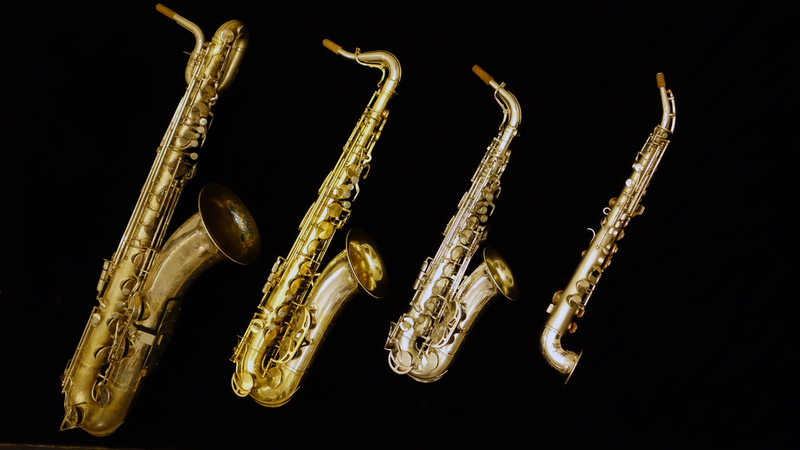 From L-R, all are original finish: King Zephyr Special tenor, King Zephyr Special alto, King Super 20 tenor full pearls, King Super 20 alto full pearls, King Super 20 Silver-Sonic tenor gold plate full pearls, King Super 20 Silver-Sonic alto original silver plate full pearls. 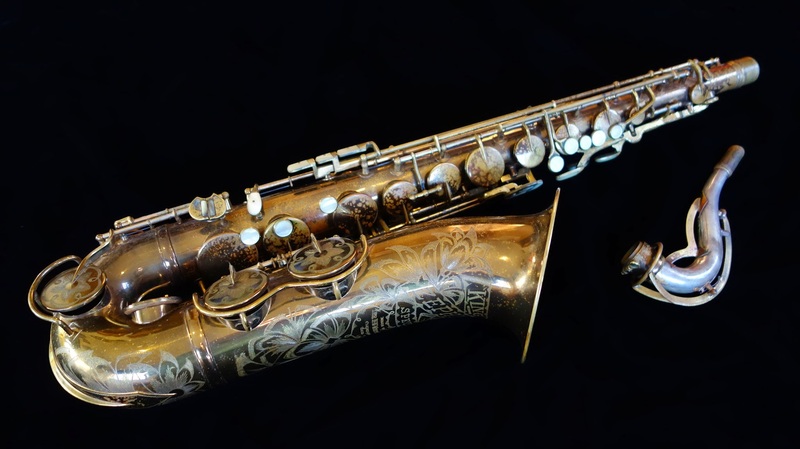 Original gold plate King Super 20 Silver Sonic tenor, full pearls. 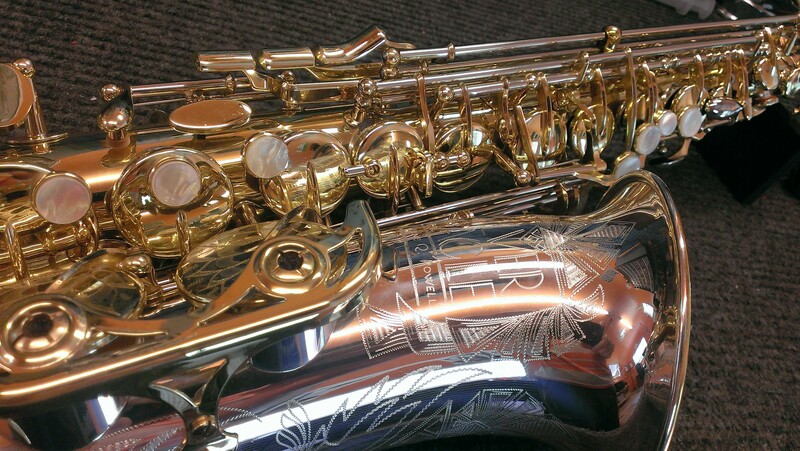 Powell Silver Eagle, based on the King Super 20, made in USA in 2013. 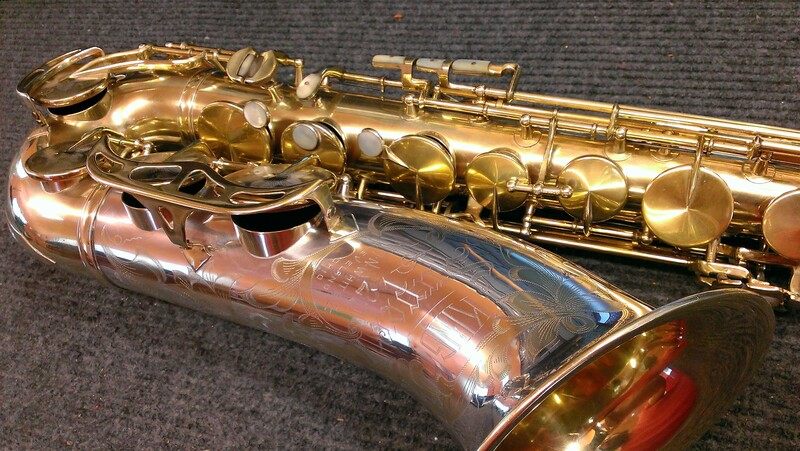 King Zephyr Special tenor and alto saxophones. 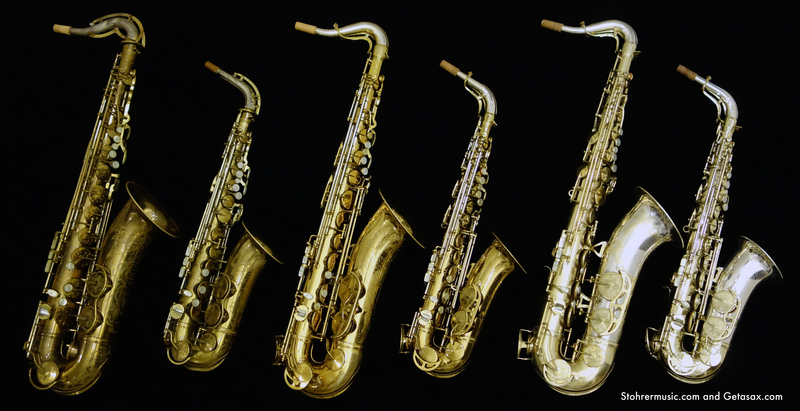 King Super 20 baritone, King Super 20 tenor, King super 20 alto, and King Saxello soprano saxophone.